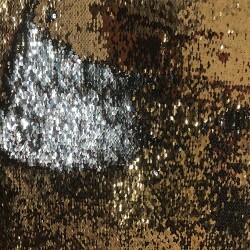 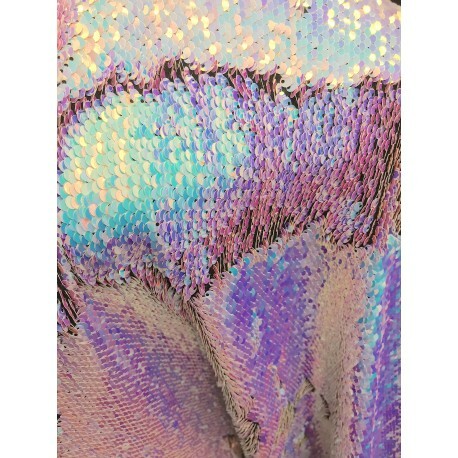 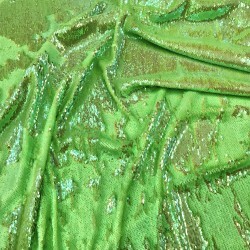 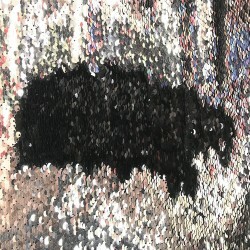 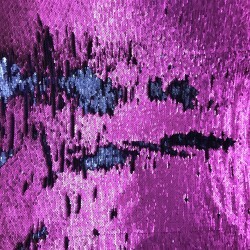 A beautiful multi color, Iridescent reversible sequin fabric containing more than five different colors sewn atop a stretch spandex fabric. 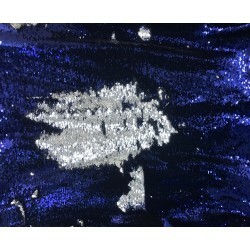 Ideal for evening gowns, jackets, tops, costumes, decorations, pillows and so much more. 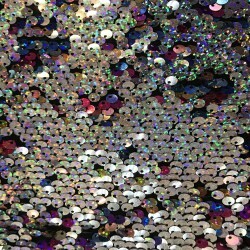 Also known as mermaid sequins.